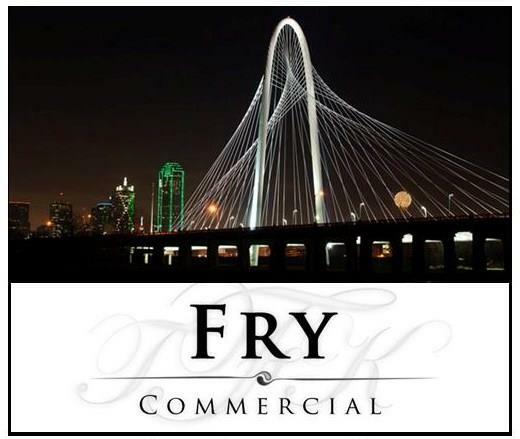 Welcome to FRY Commercial, a division of FRY Realty. They say, "Don't fall in love with the property, fall in love with the cash flow." Tom's degree in Accounting and his former Texas CPA certification bode well when assisting his clients in making real estate investments in commercial real estate. His ability to evaluate and analyze commercial investment properties is invaluable for Sellers and Buyers. 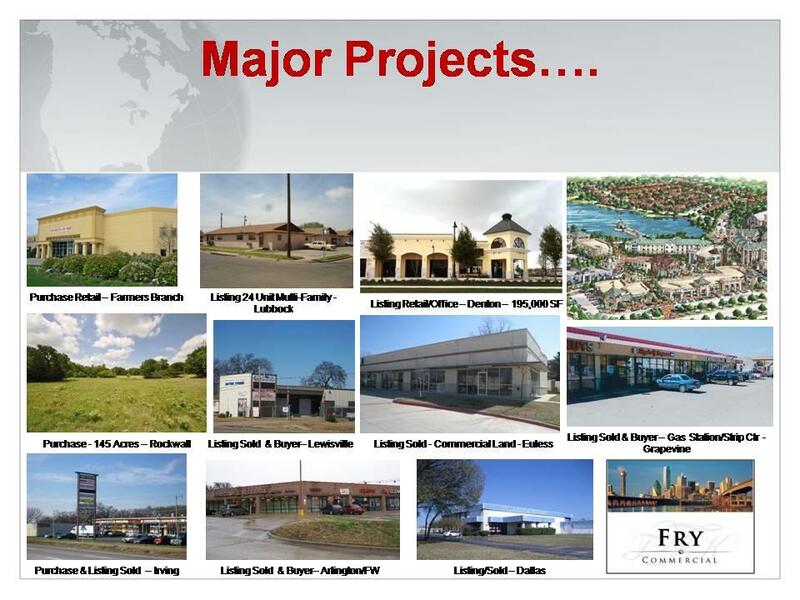 FRY Commercial covers the entire DFW Metroplex area to find the optimum commercial investment for our clients. For certain transactions, we also cover Austin, San Antonio and Houston. If you are looking for lease space for your retail business, restaurant , warehouse or office, FRY Commercial can find the right space or renegotiate the lease terms on your current space. 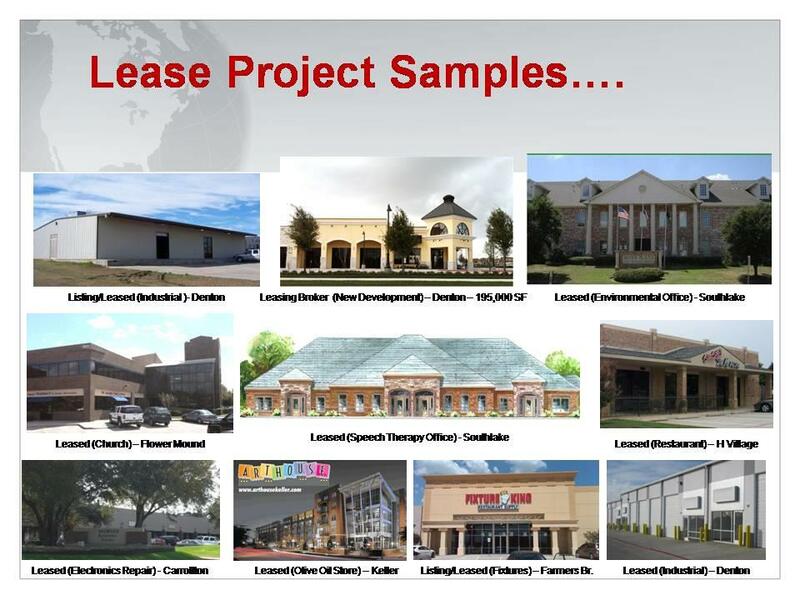 Searching for a Multi-Family complex to invest in, Regional Shopping Center or Local Strip Mall? Need to sell a package of investment homes to upgrade and consolidate your holdings? Contact FRY Commercial. Specializing in Flower Mound, Lewisville, Carrollton, Southlake, Plano, Frisco, Arlington and Irving., FRY Commercial has also done work in Ft Worth, Austin and other parts of Texas. This is about more than real estate. It is about your business and your return on investment. Tom Fry utilizes the latest technologies, market research and business strategies to exceed your expectations. More importantly, we listen and that means we find commercial real estate investment solutions that are tailored to you. Thanks for starting your commercial real estate search with us.